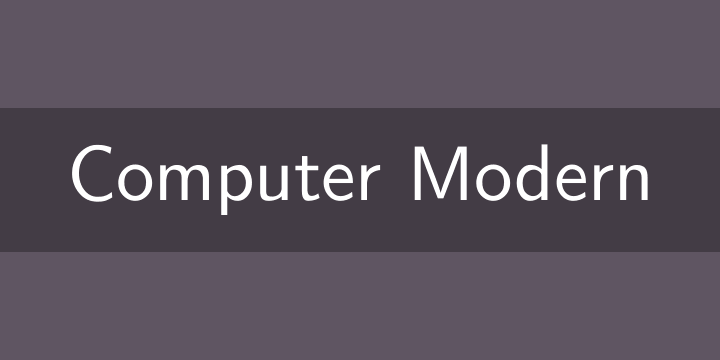 with Reserved Font Family Name “Computer Modern Unicode fonts”. Computer Modern is the family of typefaces developed by Donald Knuth for TeX. It’s so good-looking that some scientists do research just so they can write it up in Computer Modern.